These were the last words written by Christopher McCandless, a 24 year old American hiker and traveller who graduated from university in 1990, travelled across North America and headed out into wild Alaska in 1992. He escaped society and sought out the freedom and beauty of nature and the wild, only to realise (as he starved to death in the Alaskan wilderness) that wonderful feelings and experiences are best when they are shared with someone else. As Shane and I continue our travels around South East Asia, we have started to meet other travellers everywhere – they are in hostels, at airports, on day trips and on buses. Most of these encounters are short and sweet but also a little superficial. These exchanges might lead to us sharing a quick drink and a few hints and tips with other travellers, but rarely anything more significant. While Shane and I are lucky that we have each other, we miss our friends and family and having more meaningful conversations and experiences with others. Our favourite parts of the Mongol Rally were when we were able to share the journey with other people, whether that was by camping with local families on the Pamir Highway or convoying with our Kiwi friends through Mongolia. While I am not generally a ‘people person’, it is good to have someone to talk to (apart from Shane) about life and the universe, and to share the adventure with. 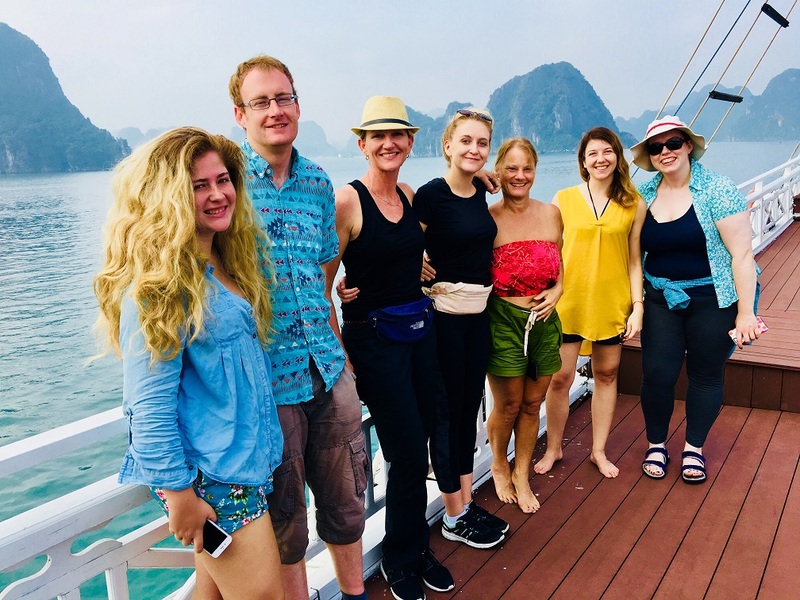 It was partly the wish to travel with others, and partly other factors (mainly value for money, organisation-fatigue and overnight-bus fatigue) that led Shane and I to book a ten day organised tour of Vietnam, rather than roughing it on our own. Our flight from the Philippines to Vietnam was delayed, so we ended up landing in Ho Chi Minh City very late at night. We were exhausted from a long day of travelling, and having done no research whatsoever since we booked our tour (one of the advantages of a tour being that very little research is necessary) unsure about what lay ahead. But as soon as we were off the plane, the benefits of having someone else organise our lives for us made themselves clear. We were met at immigration by a man holding up a sign with Shane’s name on who had been tasked with helping Shane to get hold of his Vietnamese visa. While we could have managed this bureaucratic detail on our own (it wouldn’t be the first time), with this man’s help, the process took all of five minutes. Once we had collected our baggage, we were met at arrivals by a lady with my name on, and we were delivered us straight to our hotel. Thanks to our tour company (Hoi An Express), we escaped the trauma of navigating Ho Chi Minh City at 2am and didn’t have to resort to another night of ‘sleeping’ in an airport. 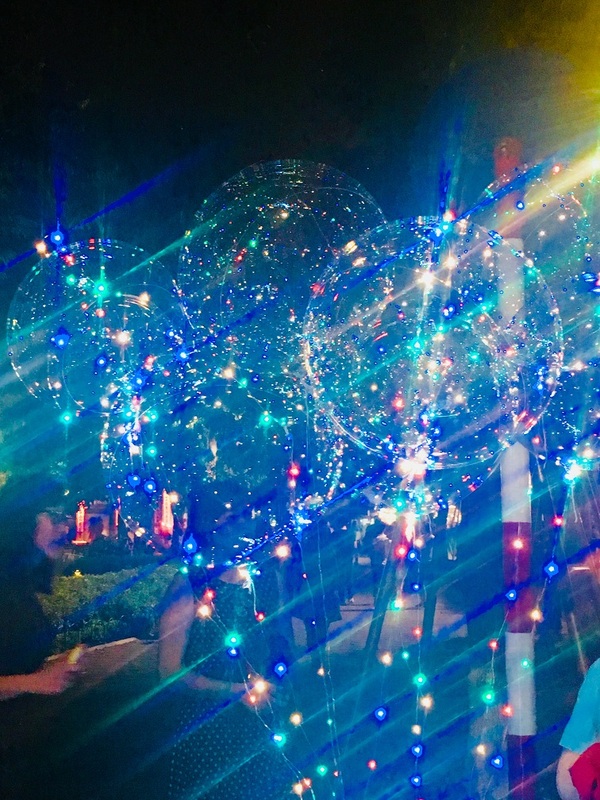 Ho Chi Minh City proved to be an interesting introduction to Vietnam. We arrived a day before our tour started, so visited the main sites on our own. The Vietnam War Remnants Museum was a particularly harrowing experience, with photographs of beheaded Vietnamese children, pictures of nasty conditions caused by the release of chemical Agent Orange, and detailed descriptions of torture. The photographs from both sides were fascinating, although many of the photographers involved were killed in the war. While we thought we had seen the worst of humankind when we visited Hiroshima and Nagasaki, somehow what we saw in the Vietnam War Museum was even worse. We also spent our first day struggling to navigate the roads, as they were filled with endless streams of motorbikes and scooters that didn’t worry too much about the road / pavement distinction, or the red light / green light distinction, leading to a number of hairy moments where someone (usually me) almost ended up squashed. The first people we spoke to were Gretta and Kayla, a mother and daughter from Australia who were like the real life versions of Lorelai and Rory Gilmore: beautiful, adventurous, slightly off-the-wall (in a good way), and very funny. Instantly, Shane and I were relieved, and as we chatted to more and more people, we realised we weren’t going to be travelling with a bunch of old moaners, but a group of interested and interesting people who we could actually see ourselves making friends with. 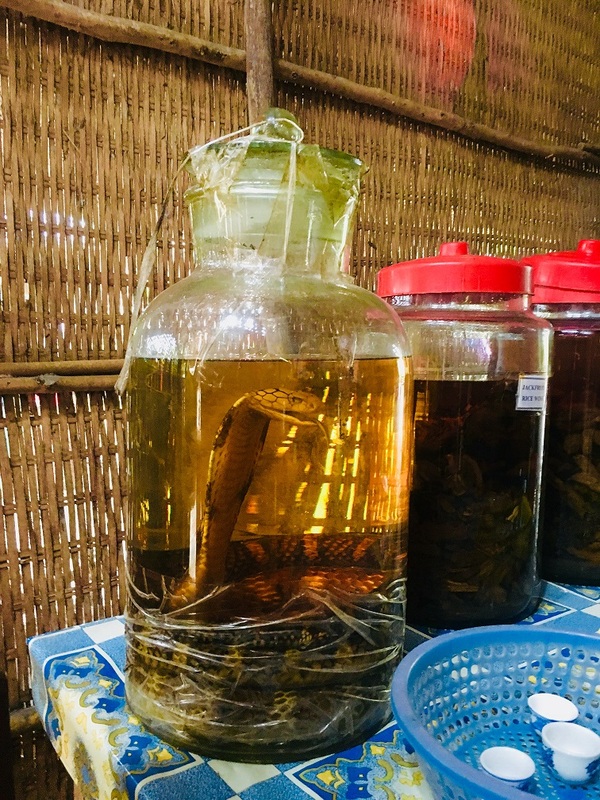 When our tour guide offered us a drink of ‘snake wine’ (made from infusing whole snakes in rice wine), pretty much everyone was willing to give it a go. We also learnt a valuable lesson from our first tour guide: how to cross the road. “The rules are simple”, she told us. “You give way to anything bigger than you.” In practice, this meant we shouldn’t walk in front of cars, but that we didn’t need to worry about motorbikes or scooters. “Don’t run, don’t stop, just walk slowly”, Ann said. “The motorbikes will go around you.” It was a helpful strategy that I continually repeated to myself as we wandered around Ho Chi Minh City and walked straight into oncoming traffic, and it did seem to work. 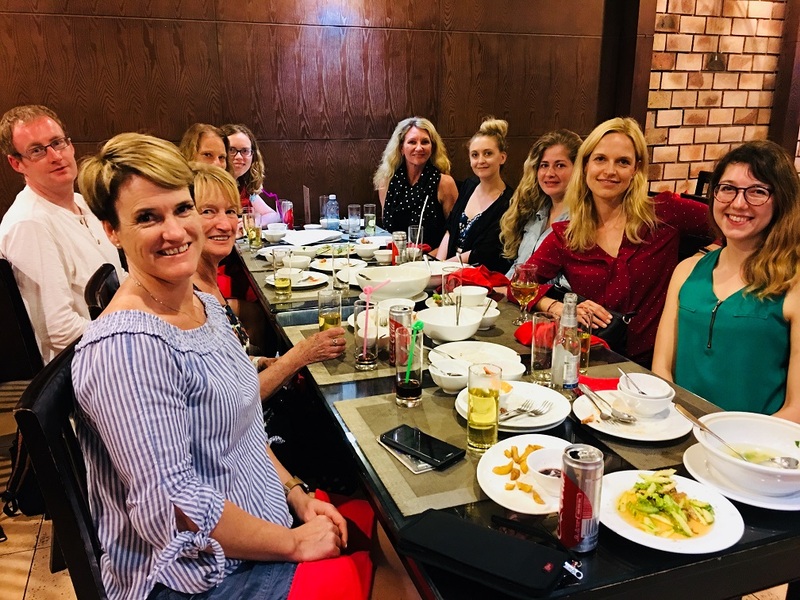 On our last day in Ho Chi Minh City we visited the Chu Chi tunnels – a network of underground tunnels that the Vietnamese used to live in during the Vietnam War to protect them from the outside world. Most of our group decided to venture inside the tunnels for a quick look, and while they seemed dark and narrow to us, the artificial lights and ‘widening’ that had taken place since the war meant the real thing would have been much darker and smaller – hard to imagine, let alone to live in. While Shane and I went a grand total of about 40 metres before coming up for air, Gretta and Jackie went much, much further, through even darker and narrower conditions. Later that day we caught a flight to Da Nang, a modern city in Central Vietnam with an amazing light-up bridge shaped like a dragon (which even breathed fire at the weekends). Da Nang was awash with police and military ahead of Donald Trump’s visit and the APEC conference, which made it hard to get around as so many roads were closed to the general public. But that wasn’t the only reason it was hard to get around in Da Nang. 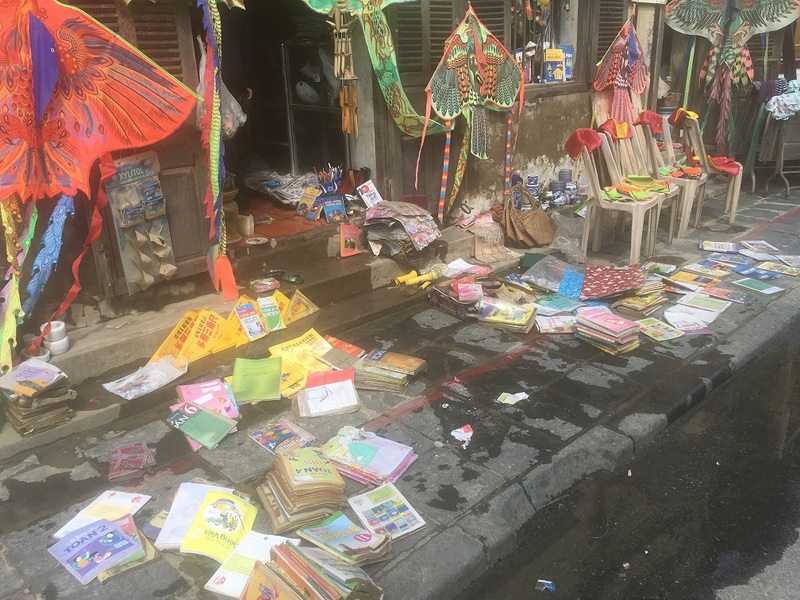 We discovered that two days before we arrived a typhoon had hit Central Vietnam, huge areas had been flooded, and over 60 people had died. The rain was constant and the sea was rough, meaning we couldn’t stay in the pre-booked hotel or visit the historic temple My Son Sanctuary as planned. 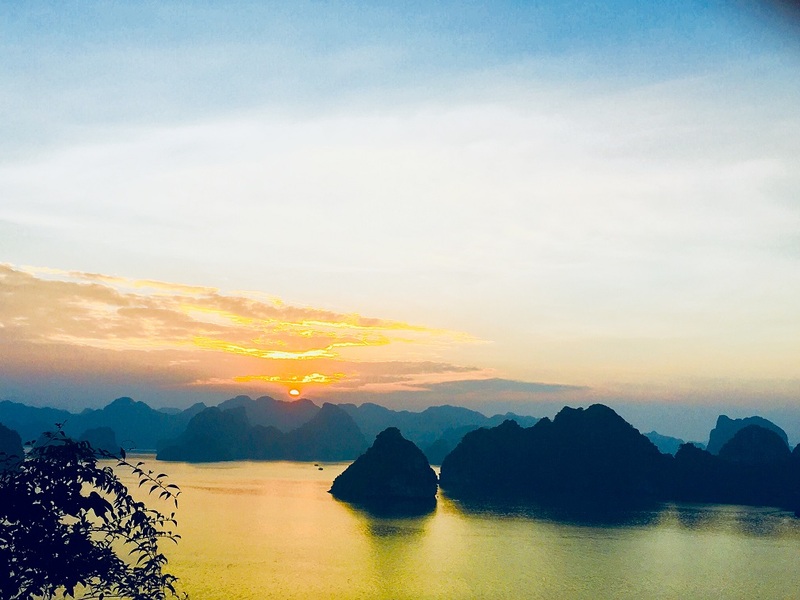 This is where the benefits of our organised tour really kicked in – an alternative tour to the spectacular Marble Mountain was arranged, and an alternative hotel was booked, all in an instant without us having to worry or do anything. If we had been travelling on our own we would have had a difficult time working out exactly where we could go, where was flooded and how to move around. Instead of panicking, we (well, I – Shane would never panic) could relax and continue to enjoy our trip. 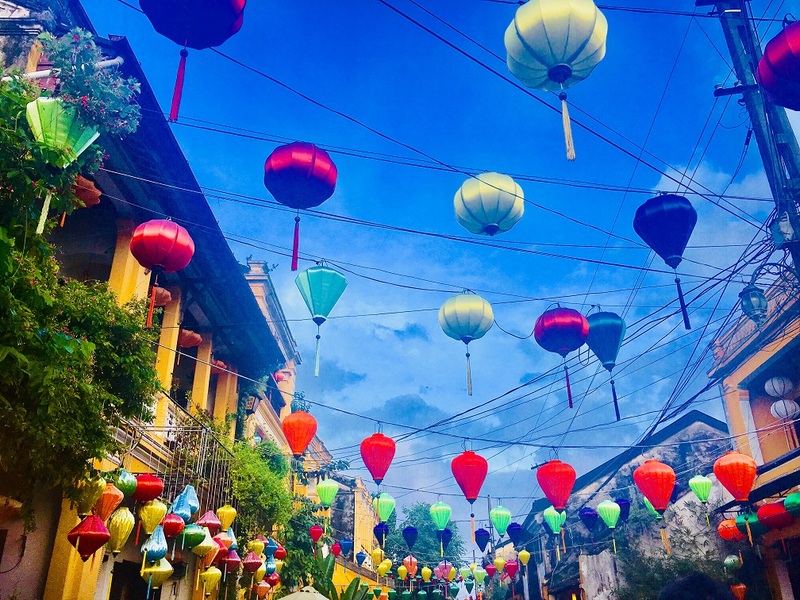 When not underwater, the town of Hoi An was very picturesque, with lanterns hanging up all around, quaint architecture, historical Chinese temples and a spectacular Japanese covered bridge. 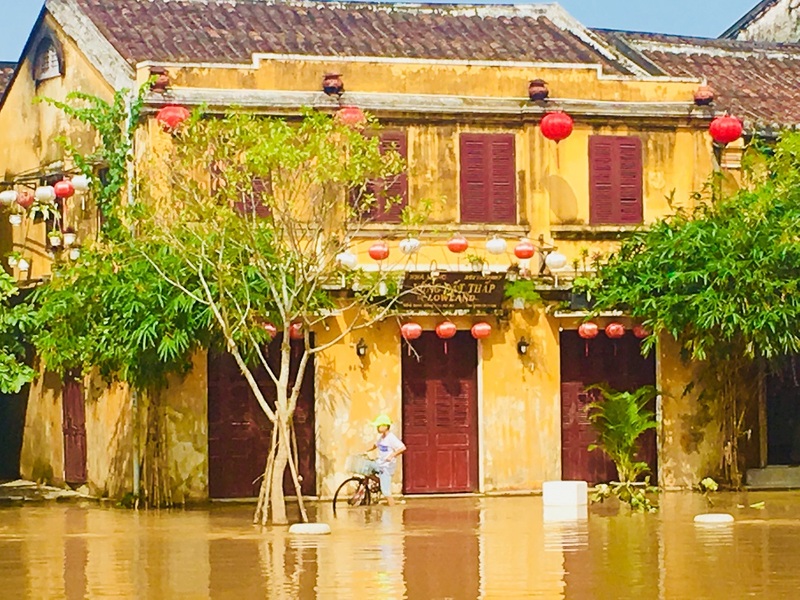 But as we enjoyed walking around the market on our final day in Hoi An there was an announcement: a dam further up-stream had been opened, and the town was likely to flood again. 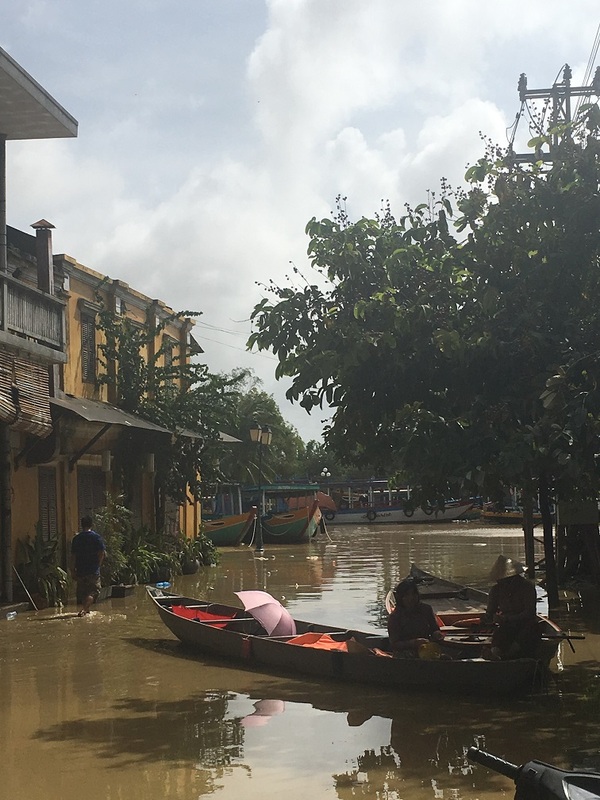 We stood on the side of the road watching the water rise back up, wondering when it would stop, and feeling increasingly worried for those whose homes and possessions were at increasing risk. 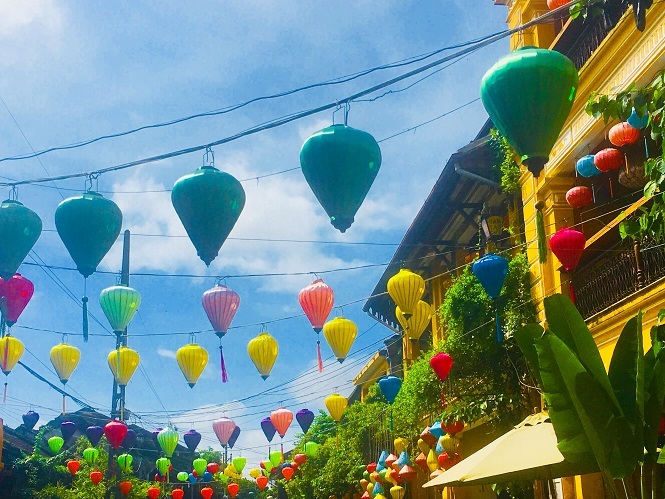 From Hoi An we took an early morning flight to Hanoi, the capital city of Vietnam, and enjoyed a tour of the main sights. In the evening we walked to a lake in the city centre and found the area completely pedestrianised (no scooters to dodge! ), and a huge region teeming with activity. Teenagers were singing karaoke, families were playing games, and large groups of people were skipping in the streets. We walked through a hustling, bustling night market and to Uncle Joe’s Irish Pub where we met a few of our tour-mates for drinks before bed. 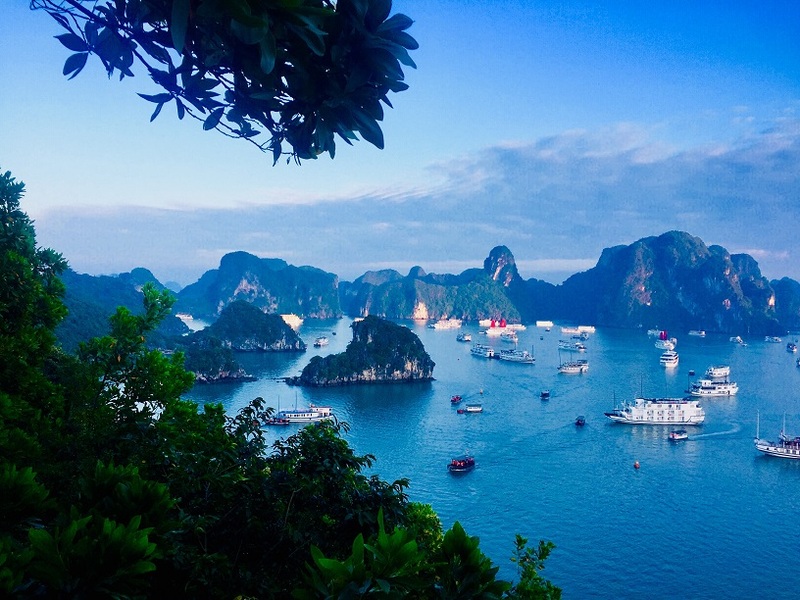 Our last stop in Vietnam was the spectacular Halong Bay. A four hour bus ride brought us to a small-but-perfectly-formed boat, which took us on a 24-hour cruise around the bay. We indulged in delicious seven course meals on board, kayaked through caves, swam in the sea and lounged on deck watching the world go by. Long after the sun went down we found ourselves still up on deck playing games of cards with our new friends under the stars. 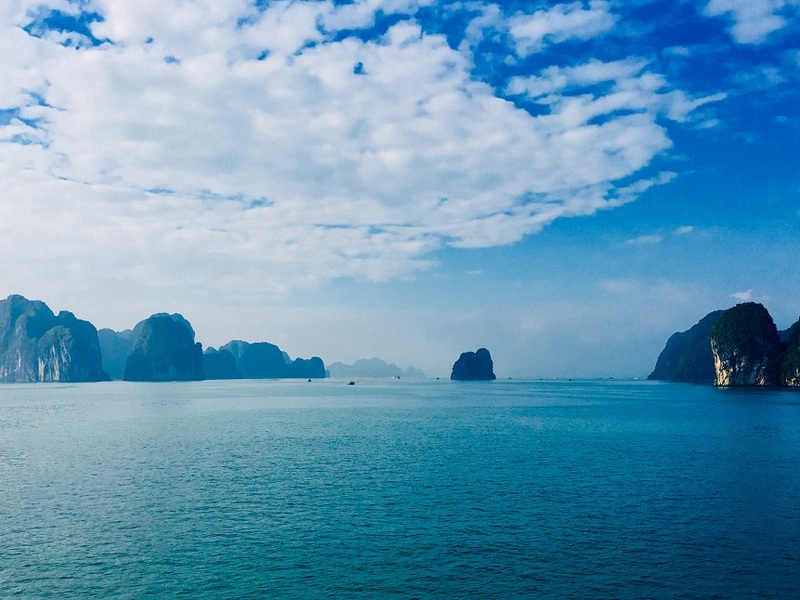 While Halong Bay was a definite highlight of our trip so far, what made it extra special was being able to share it with the people whose company we had come to enjoy in just a few short days. For more information on the pros and cons of organised vs independent travel, we will be writing a blog post on different types of travelling, so keep an eye out!